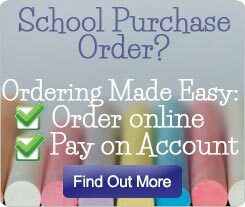 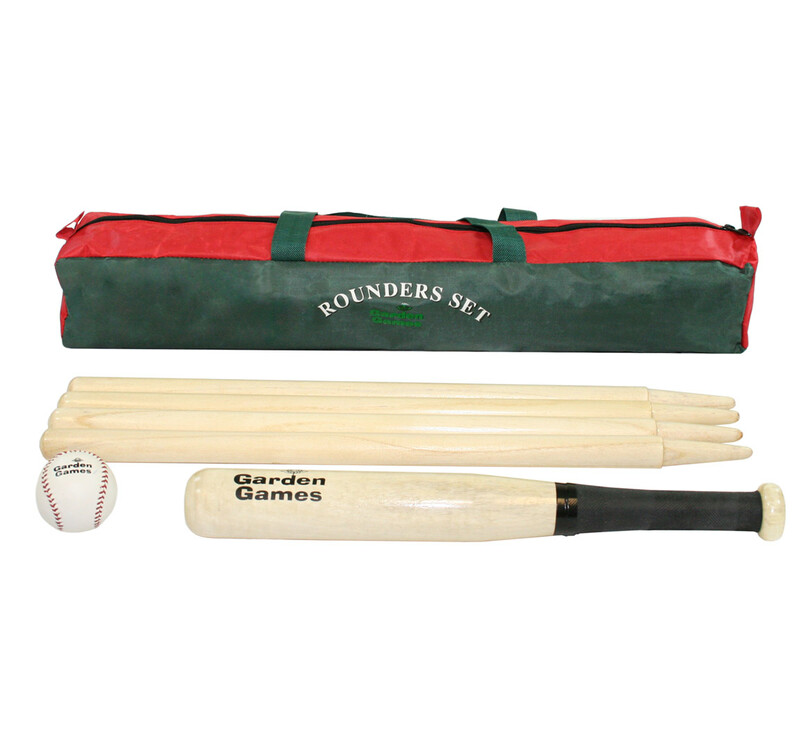 This Rounders set is ideal for children and allows the whole family to play this traditional game together. 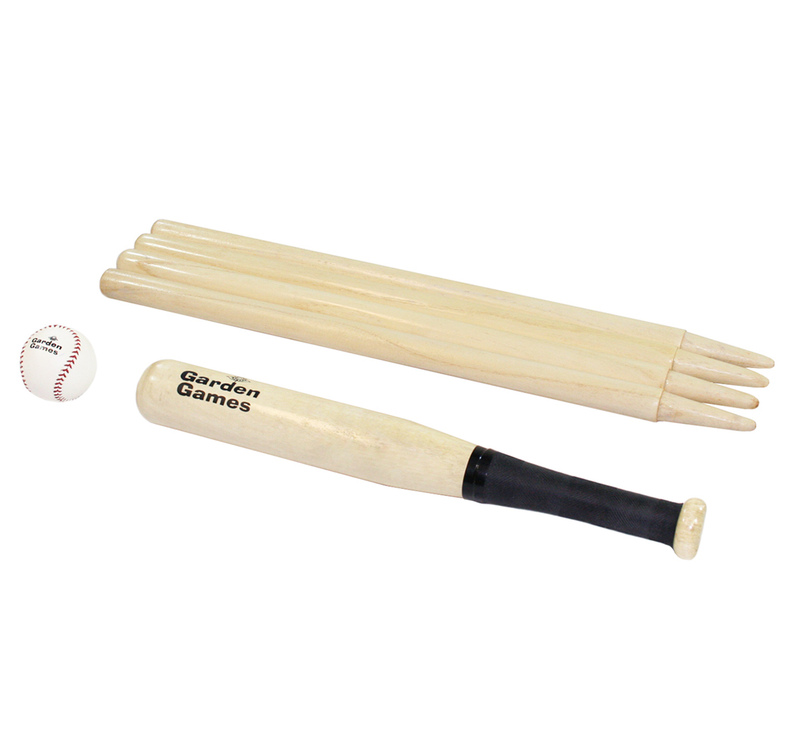 The beauty is the simplicity of the game and can be enjoyed by players of all ages. 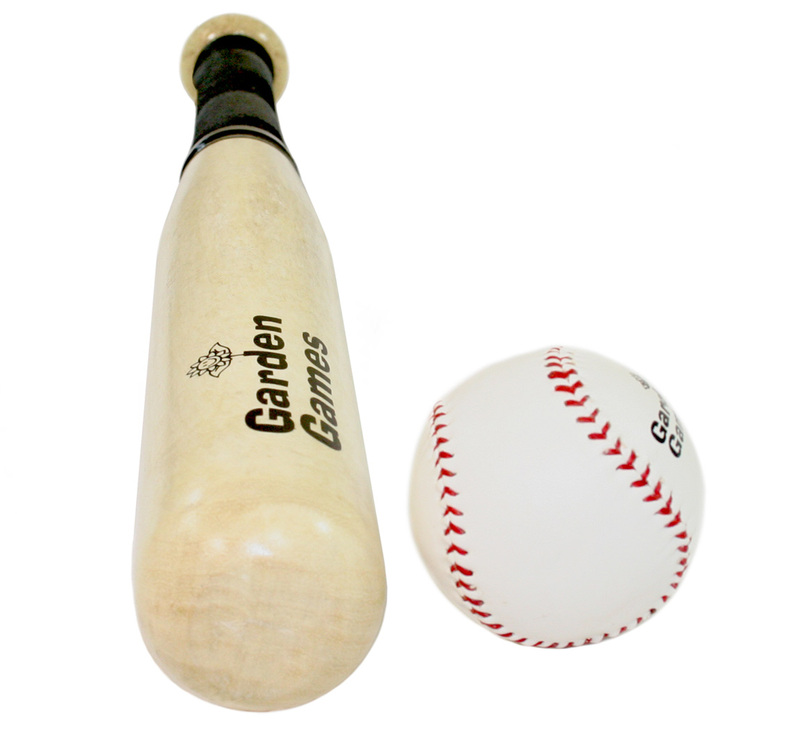 The Garden Games Rounders set is great value, the strong wooden "base" posts and bat means that you will be able to enjoy this set for years and years. 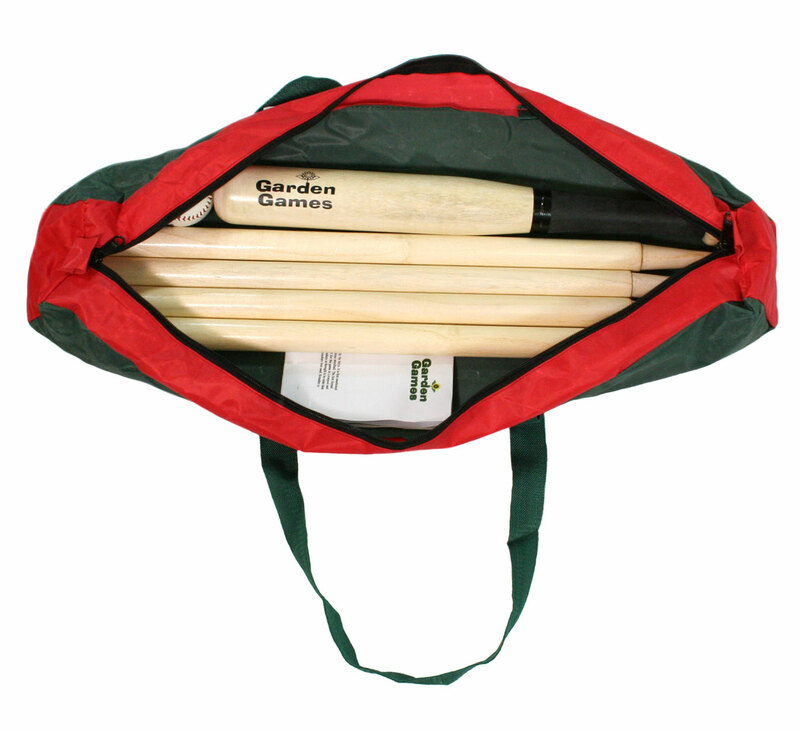 With a handy zip close storage bag this is the ideal carry along game and is perfect for family barbeques or a summer outing to the park. 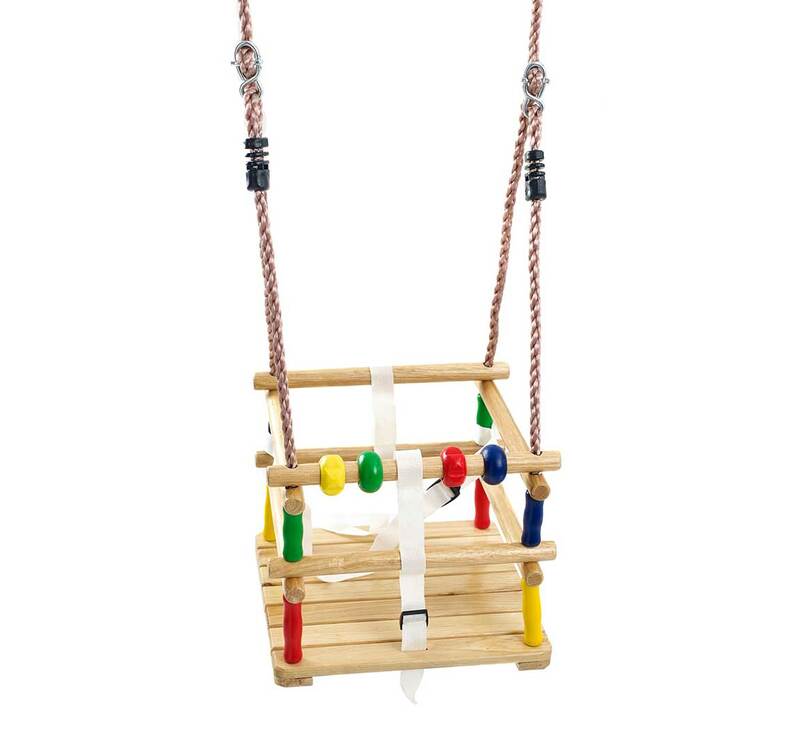 Garden Games are just as much fun for adults at parties or gatherings as they are for children - make your bbq more fun this summer with a garden game.